Prudential is seeking a digital agency to help overhaul its consumer-facing website. The insurance brand has been speaking with agencies ahead of a pitch this month. It is handling the process in-house. 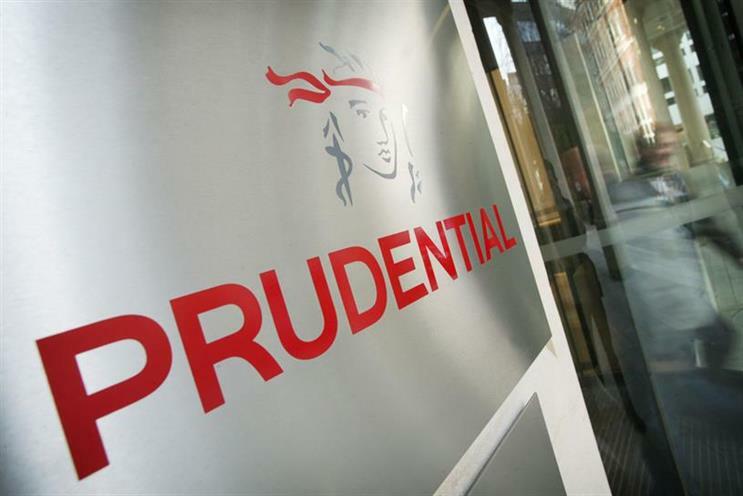 The appointed agency will be briefed to update Prudential’s digital communications. It is part of Prudential’s attempt to reposition the brand. In particular, it is looking to target affluent people in their fifties who are planning for retirement. Prudential kicked off a search for a creative agency earlier this year with a brief to develop a long-term campaign that changes perceptions of retirement. The company released research this week that showed families in London and the south-east paid half of the country’s £3 billion inheritance tax bill in 2012/13.